ALL ABOVE TITLES FREE! FOR ONE DAY ONLY! ALL IN HONOR OF GMTA’S NEWEST RELEASE “FORGOTTEN” BY DOUG LUCAS! OUT APRIL 8TH, EASTER SUNDAY! 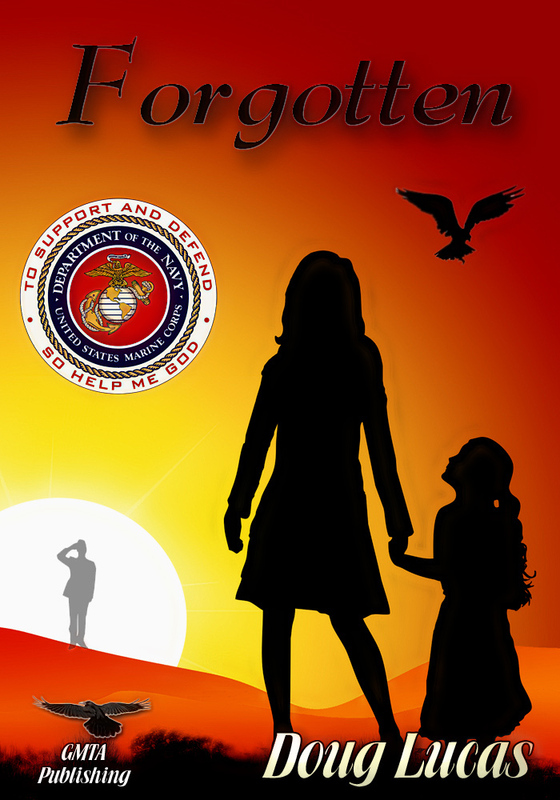 Great Minds Think Aloud Literary Community will be publishing “Forgotten” by Doug Lucas, the release date is 4/8/2012. This novel will be available in all e-book formats on Amazon, Barnes & Noble, and Smashwords. After retiring from the Marines I went to work for the Pennsylvania State police as a Forensic Photographer. I liked that job a lot because it was, for the most part, very quiet and peaceful—you might say dead-end. After working at that for a few years I became interested in Forensic video analysis. I think my main reason for interest in that field was as a way of proving to my father I could make a living watching television. 23 October 1983 is one of those forgotten events. One of those events where we felt we knew all the facts and then it was quickly forgotten. I ask one simple question—“Do you really know all of the facts?” There are hundreds of these events, forgotten by all but those who lived them. I invite you to read “Forgotten”, separate the history from the fiction. Another term to remember would be “Plausible Deniability”, facts that did happen are handled in a manner that allows them to be denied by those who caused them to happen. Separating plausible deniability from fiction can be almost impossible. At times this is by design of those who use the term. When you’ve finished reading this “Historical Fiction”, ask yourself if you have forgotten. You must decide, what is fact, what is fiction, and what could be plausible deniability shrouding truth. Doug Lucas is also the author of “The Good Servant” published by Gypsy Shadow Press in 2011, “The Man In The Mountain” published March of 2012, and “Conversations With a Dead Man” published January 2012.